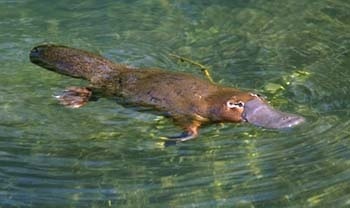 So, you think you know about platypuses and skunks – let’s see! As usual, there is one rule – don’t google the answers. Click on the link below to access the quiz. This entry was posted in Aussie Canuck quiz, Dangerous Australian animals and tagged aussie, australia, australian, canada, canuck, fun, grog, platypus, quiz, remove skunk odor, skunk, travel, trivia, writing. Bookmark the permalink. Scott Morton is the first to get every question right, even the one about funnel stockings, snake bats and strange bike helmets, which seems to be stumping lots of people! Well done. You must be part Aussie and part Canuck. PS: I take it you have found weet-a-bix!!! Once again, close, but no cigar! Finally! I was starting to think I would never get 100%.